SPECTACULAR LAKE VIEWS!! 70 FOOT OF LAKE SHORE! YOUR BOAT CAN STAY ON THE CANAL YEAR ROUND! 136x72 LOT 70x22 LAKE SHORE! 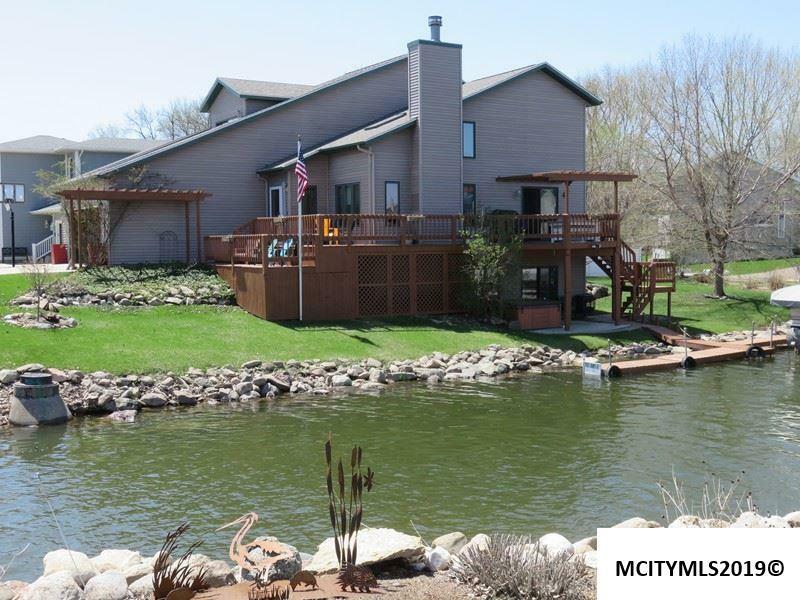 This well designed home is perfect for your lake lifestyle! 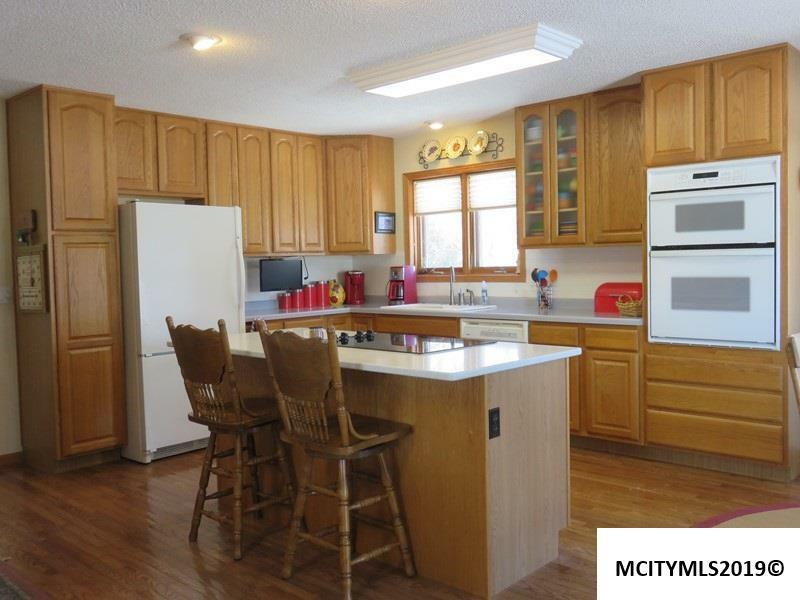 Spacious open BRIGHT AND AIRY floor plan, delightful decor, nice updates include quartz island counter top, new back splash, newer shingles, newer LR carpet and so much more! ENJOY cozy evenings at home by the fireplace! Entertain or have your relaxing morning coffee on one of the decks all featuring GORGEOUS VIEWS! 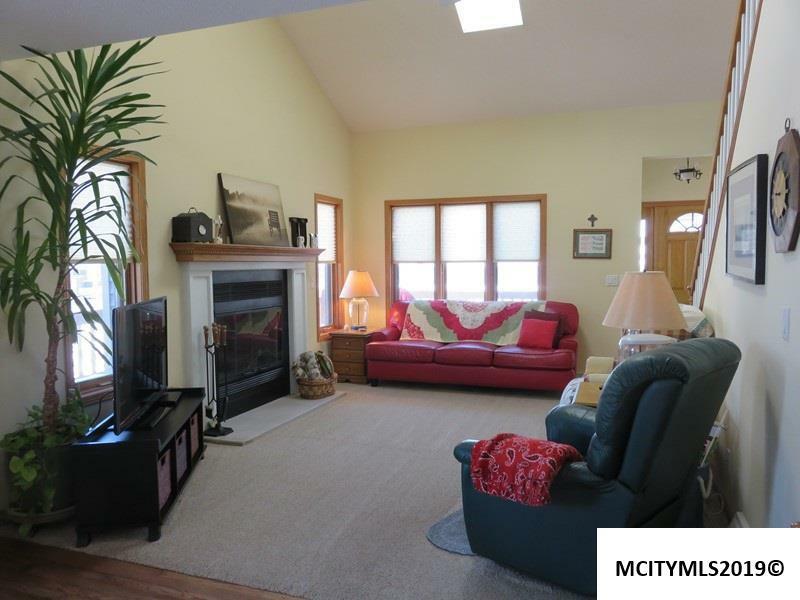 This COMFORTABLE and AFFORDABLE lake home is ready to move in and begin living your DREAM! Call today and make this WONDERFUL property YOUR new HOME! :) Hot tub and pontoon negotiable! Bedroom Number1 Comments Master Suite! Views!! Bedroom Number4 Comments Built in Shelves! 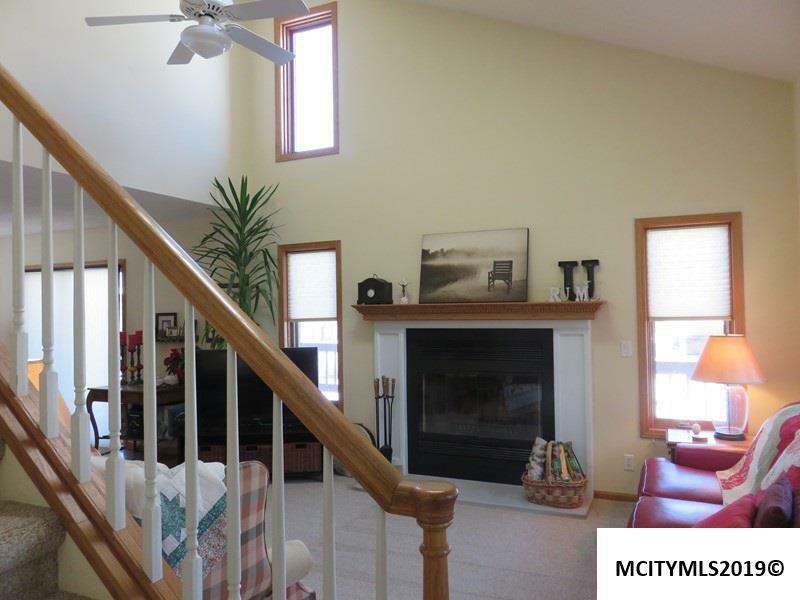 Family Room Number1 Comments Walk Out To Boat! !